Arne's builds an excellent product. 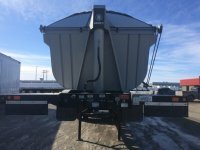 We have been buying Arne's end dump and belly dump trailers for over 30 years. 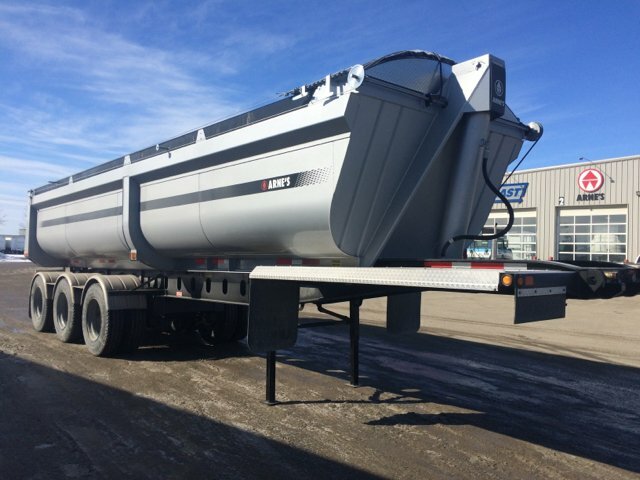 Over the long term they show the long term value and quality that goes into an Arne's gravel trailer. 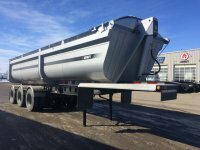 We really like the dependability and durability of our arnes trailers the resale values are second to none!!! We really like our new Arne's Trailers. 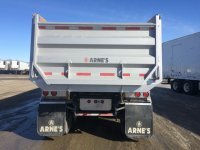 We've bought Arne's for 30 plus years now and really like their product, end dumps and belly and it also really shows in resell value. 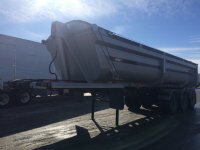 Very happy with our purchase, this is the second trailer we have purchased from you. Very happy with your product. Rodney is a top notch sales man.